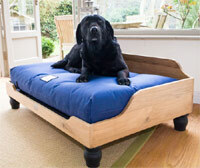 These waterproof dog beds by Country Dog are made using heavy duty waterproof materials, making them ideal for dogs who love to get dirty and wet. 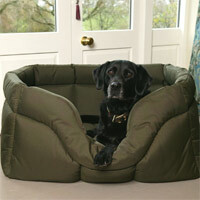 They offer warmth and comfort whilst also being waterproof, practical, hard wearing and easy to clean. 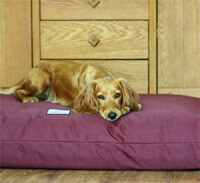 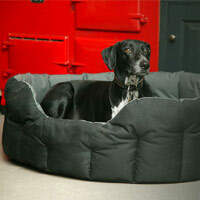 There is a size and shape to suit every dog from high sided to deep filled mattress and even mats. 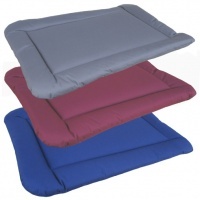 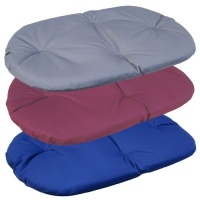 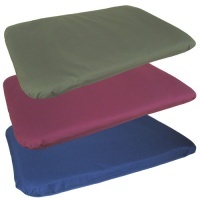 These beds are covered in a heavy duty, hard wearing 100% polyester waterproof material.